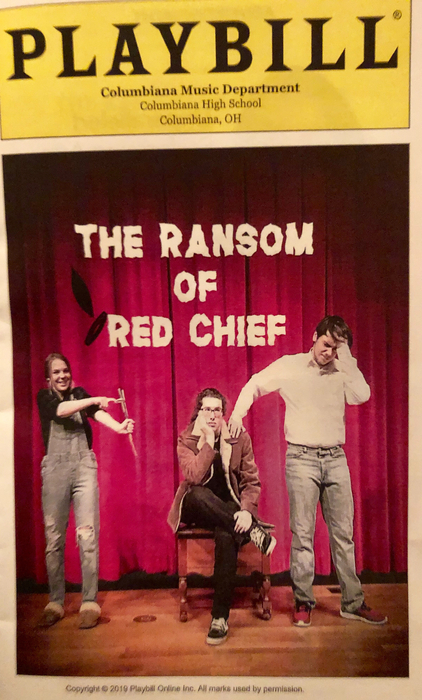 The Columbiana Music Department presents : “The Ransom of Red Chief” tonight at 7pm at Columbiana High School. The Ransom of Red Chief - High School Musical. 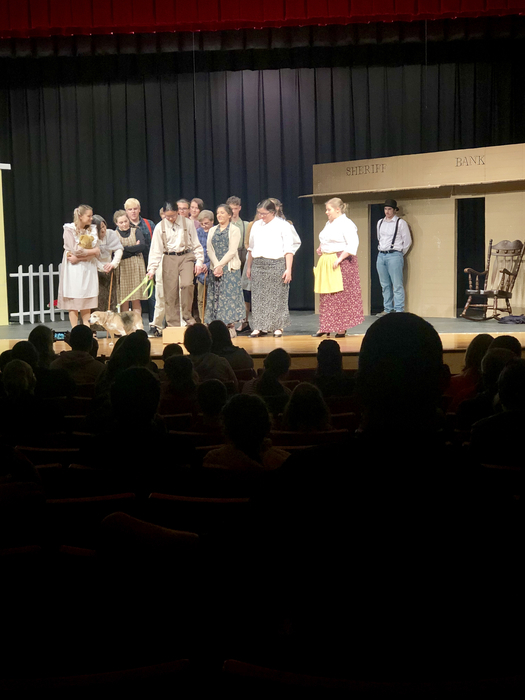 This weekend with some of CHS’s very talented students! Saturday at 7PM, April 6th. 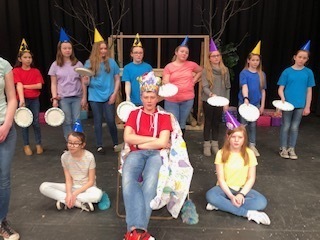 You Don’t want to miss this outstanding performance! 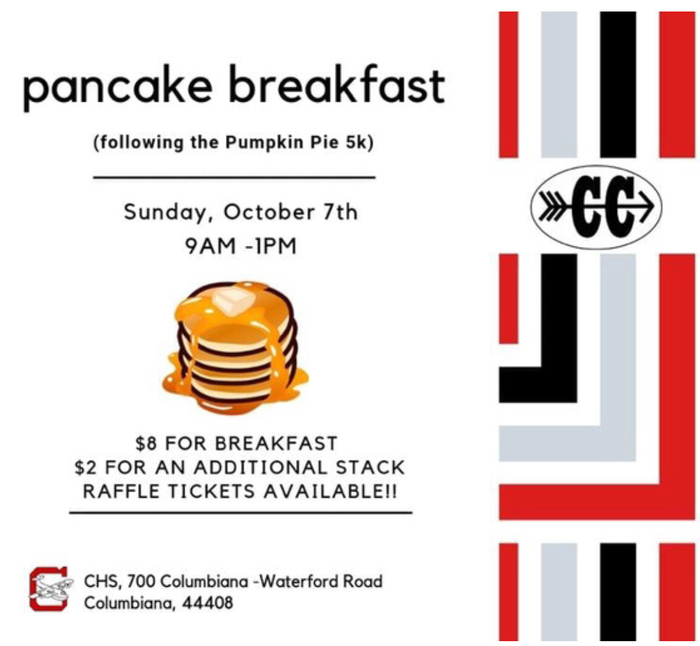 Come out and support our kids and enjoy yourself!! All three Columbiana buildings are experiencing phone issues. If you need to contact our offices and cannot make a connection. Please email the following staff: Dixon- Rebecca.miller@columbianaschools.org SSMS - Bonnie.steeb@columbianaschools.org CHS - Debra.ulam@columbianaschools.org Thank you for your patience as we troubleshoot the problem. Transportation: Bus 6 has broken down. Bus number 5 is in route to replace bus 6 and will cause a delay of about 1/2 hour. 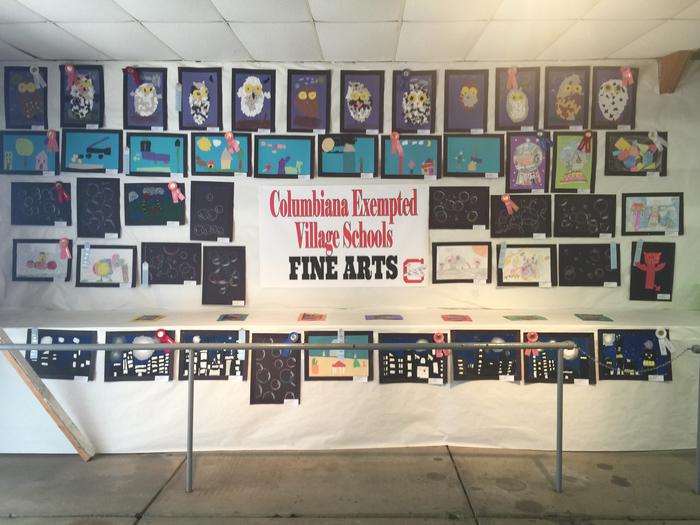 The Columbiana Exempted Village School District is closed today, Wednesday, February 20th. Evening activities may also be canceled depending on the weather conditions. Thank you. The Columbiana Exempted Village School District is on a two hour delay for Monday, February 11th. The Columbiana Exempted Village School District is Closed for Friday, February 1st. Evening activity may also be impacted. A new notification will go out if those activities are cancelled. The Columbiana Exempted Village School District is on a two hour delay, Friday, February 1st. All evening activities have been cancelled for tonight. The girls varsity game has been rescheduled for Friday as a Boy - Girls varsity contest only. Varsity girls will begin at 5:30pm followed by Boys Varsity. Boys MS has been rescheduled for Tuesday at 3:45pm at Heartland. The Columbiana Exempted Village School District will be CLOSED for classes on Thursday, January 31st. Cancellations for evening activities For Thursday Evening will be determined at a later time. Notifications will be sent out in the event of any activity cancellations. Thank you. The Columbiana Exempted Village School District will be closed on Wednesday, January 30th. Evening activities are also cancelled. Thank you. The Columbiana Exempted Village School District is on a 2 hour delay today, Thursday, January 24th. The Columbiana Exempted Village School District is closed for Tuesday, January 22nd. The Columbiana Exempted Village School District buildings will be closed beginning Saturday, January 19th at 12:00 noon through Sunday, January 20th at 6PM. All Saturday school activities have been canceled due to the impending snow storm. No practices, building use or entrance to the facilities will be permitted between noon Saturday and 6PM Sunday. Exterior parts of the building including parking lots and sidewalks are not scheduled to be clear until Sunday after 6PM. No School on Monday, January 21st: Martin Luther King Day. Thank you and be safe. The Columbiana Exempted Village School District will be closed today, January 16th. Evening activities may also be canceled. Please stay tuned to the notification system and the TV stations. Thank you. 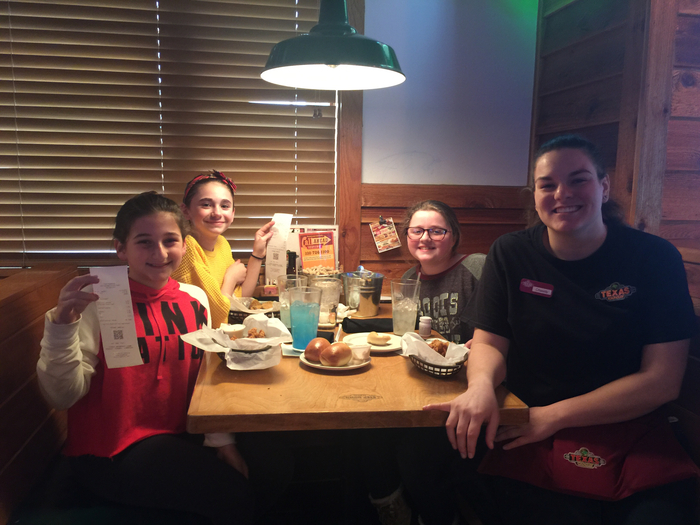 Mrs. Cappuzello Extra Credit at The Texas RoadHouse for Kayley, Alexa and Heaven. Math Class with a twist!! Great job girls. The CMS Geography Bee will start tomorrow (1/16) at 12:45. Letters were mailed home before break for qualifying students. 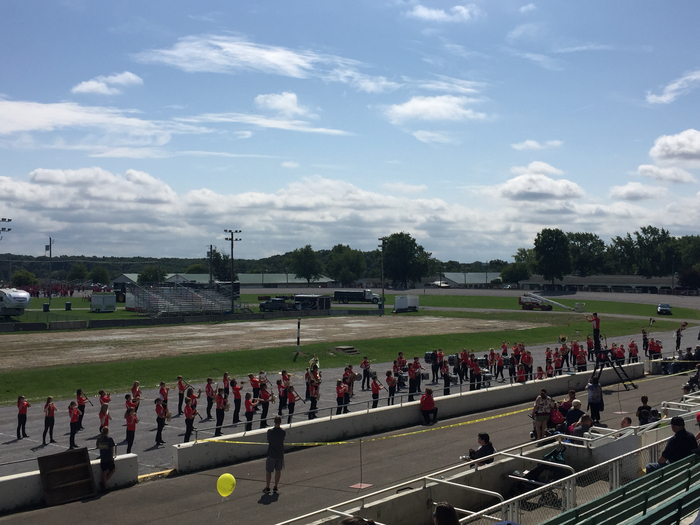 Band room doors will open at 12:30 for families. When students complete the Bee, they may watch the remainder of the contest or return to class. Go Clips! 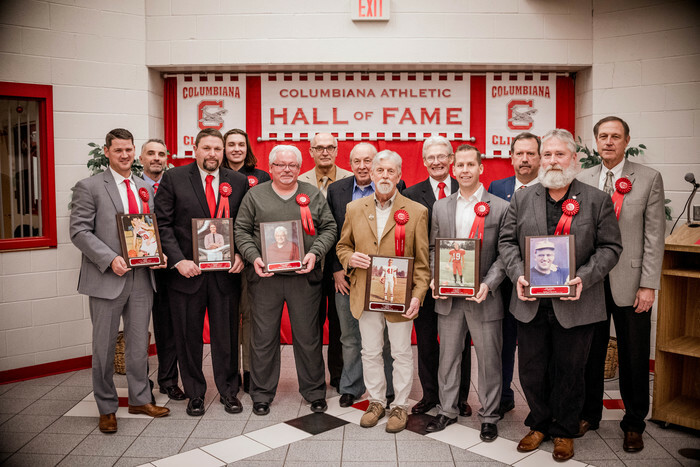 Congratulations to the Columbiana Athletic Hall of Fame Class of 2019! 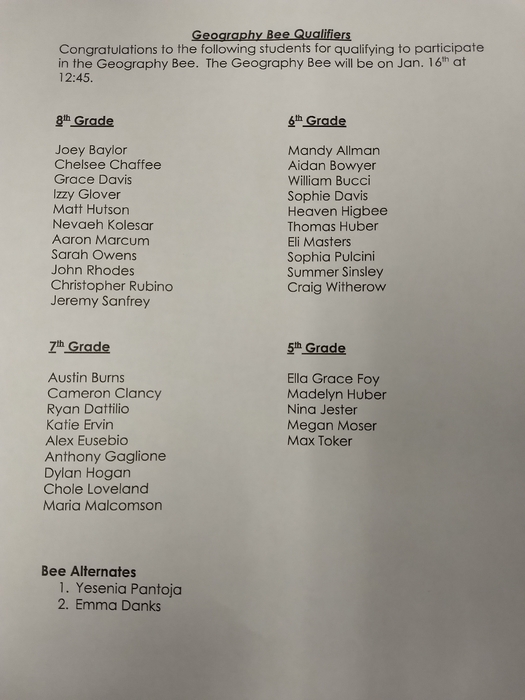 Congratulations to all of our Geography Bee qualifiers! The Columbiana County Exempted Village School District is on a two hour delay for Thursday, November 15. Classes will begin two hours after their regularly scheduled school start time. Additional changes or cancellations are possible for Thursday, November 15 depending on the weather. 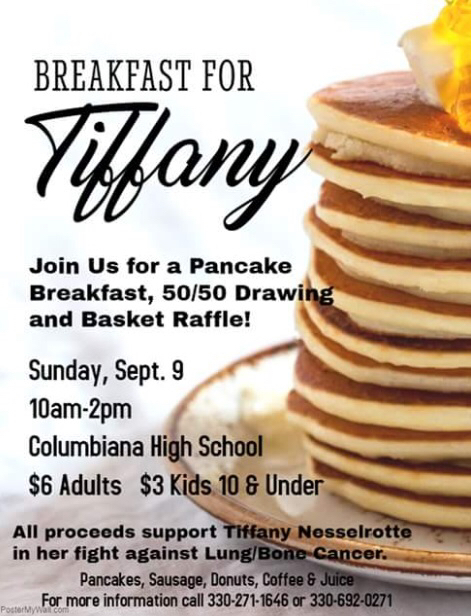 The Columbiana School District will be conducting safety drills throughout the day, today. School Resource Officer Boley will be working with building principals to conduct a series of drills to include lock down procedures. Entry into the buildings during the drills will be limited. Thank you and have a great weekend. Go Clips. 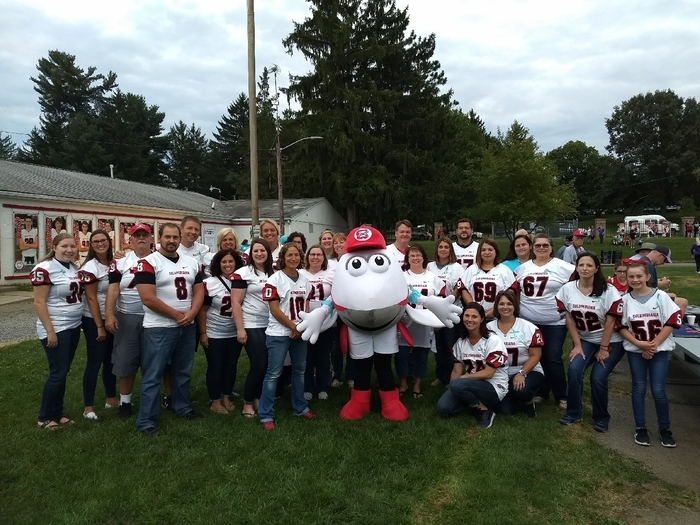 Congratulations: Columbiana Students, Parents and Staff on being ranked 37 in the state by the performance index on the State of Ohio Report Card! 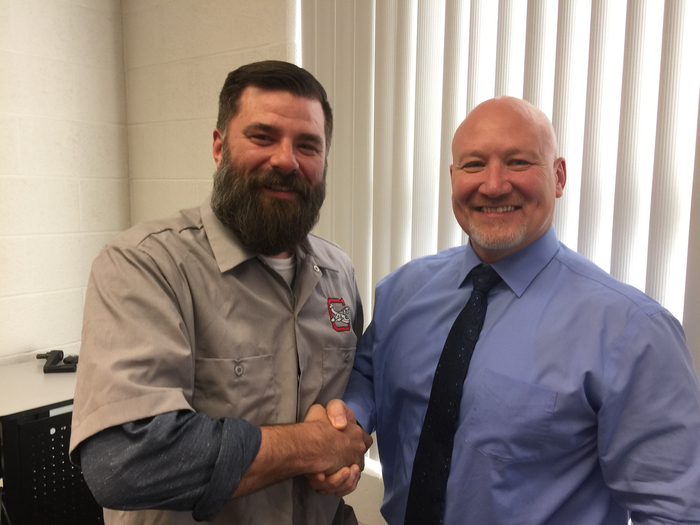 John Kuzma receives the 1st Clipper Blue Collar award for helping Columbiana achieve 3rd in the state for gifted performance index on the state report card. 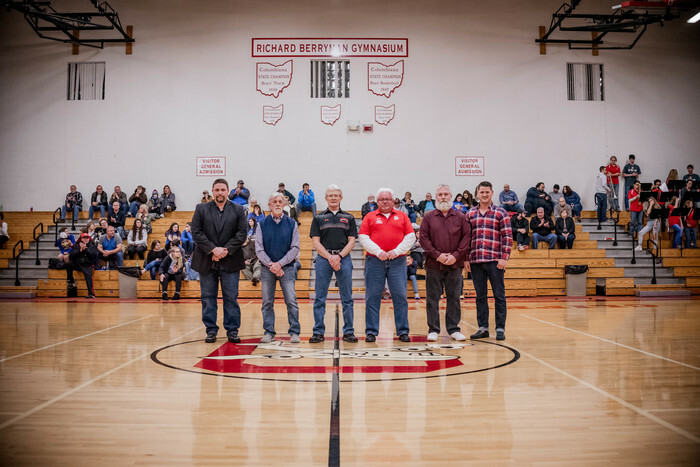 Teacher appreciation night at Columbiana. Go Clips! 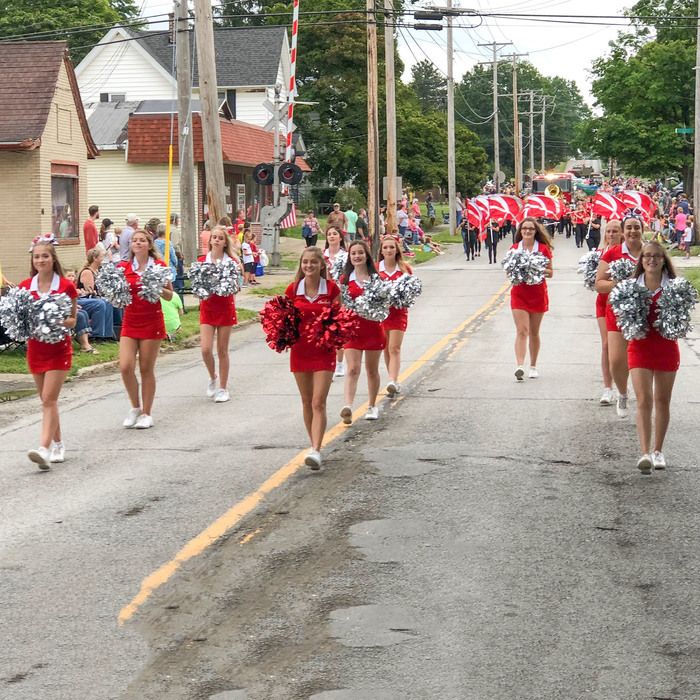 Cheerleaders and Band usher in the 2018 Columbiana Street Fair! 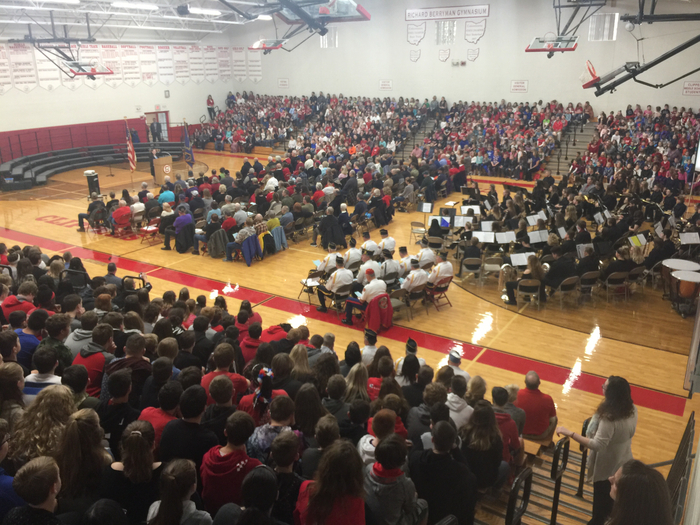 Columbiana ranked 20th out of 608 Ohio School Districts!